OEM wheels powder coated Gloss Black in 2014 by Lepsons, Kent. Full set of Yokohama AD08R tyres . 235/40/18 front and 295/30/18 Rear. Rears are 4.5mm. Fronts have 1k miles on them. 2016 buiuld date on the tyres. Bilstein Coilovers rebuilt in October 2013. New H&R sports springs added. 504 grade stainless steel rear sports mufflers added in July 2014 by Viper Performance. All piping and fitting done at same time. Great sound and additional performance. 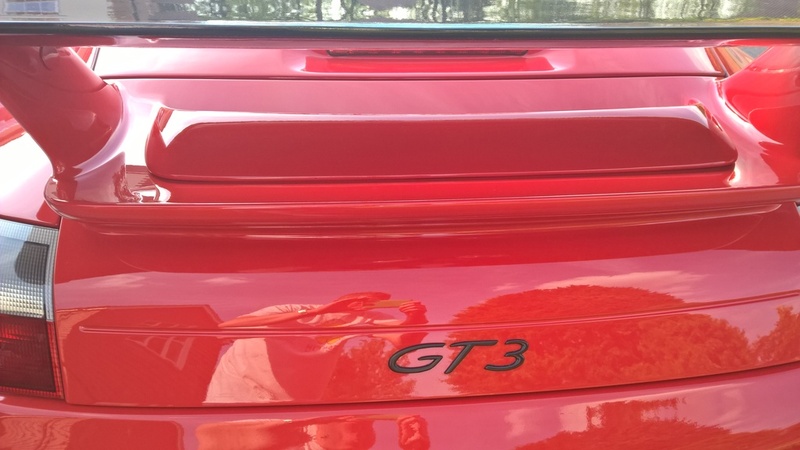 New OEM Porsche locking wheel nuts in June 2015. New Windscreen with top green tint fitted in June 2015 by National Windscreens. 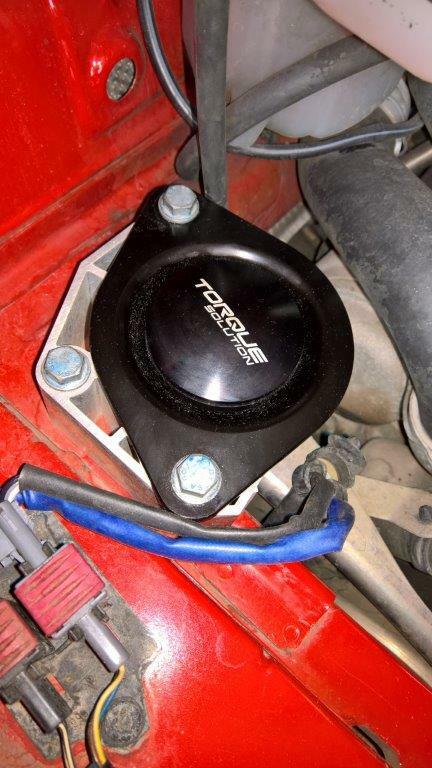 New OEM Porsche rubber seal and plastic trim from OPC Tonbridge at same time. 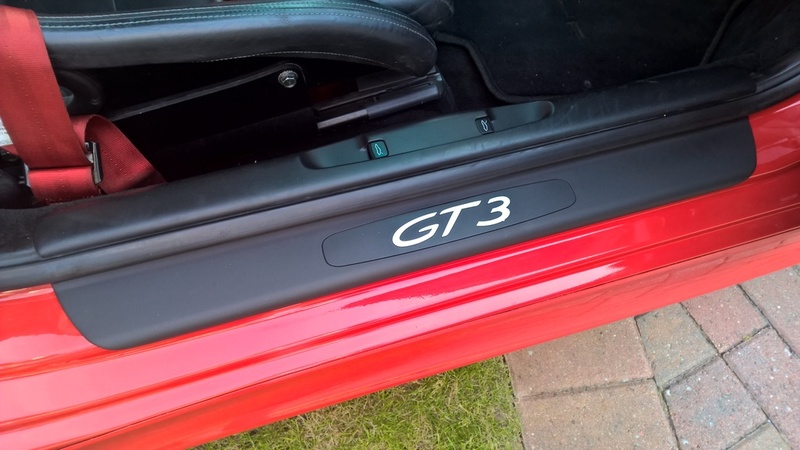 Oct 2015 – Fitted Gt3 lower centre console delete in black. 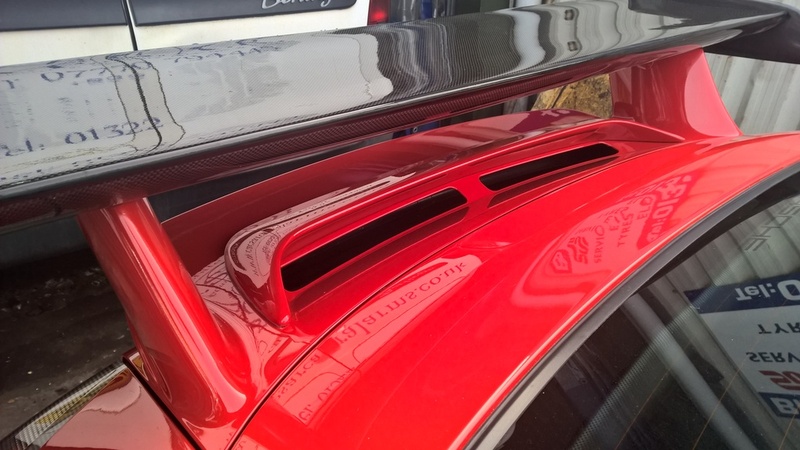 Parts supplied by OPC. 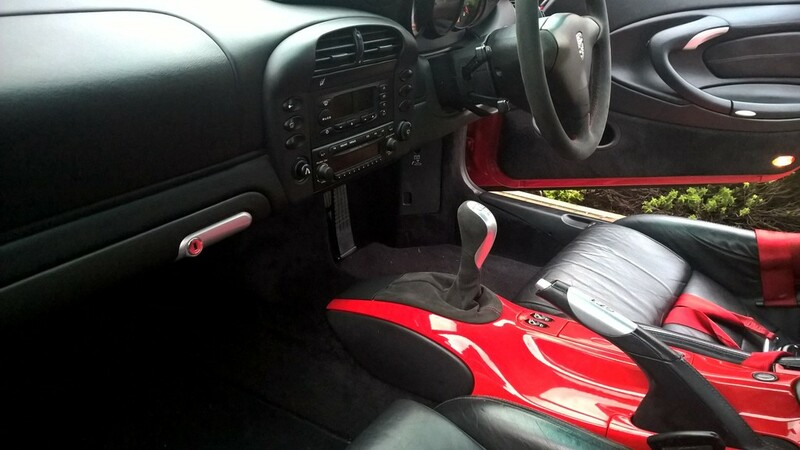 Still have the original lower centre console. August 2017 – new spark plugs and coil packs fitted. 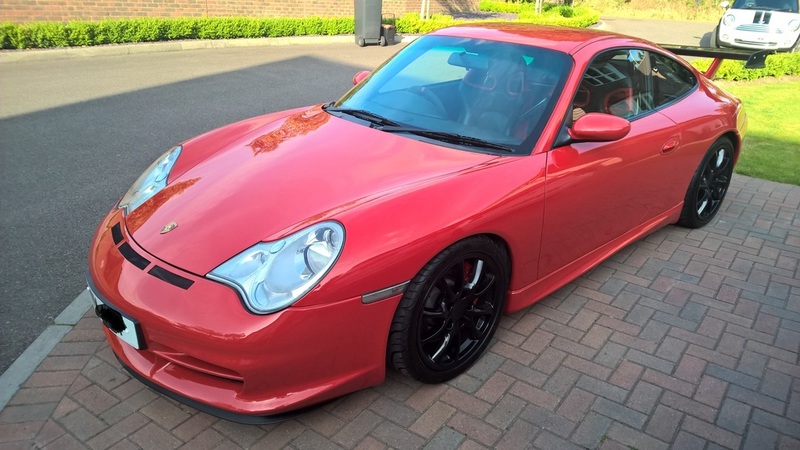 The car had an insurance repair back in 2005 which was front end so it bumper, bonnet, wings and paint etc. 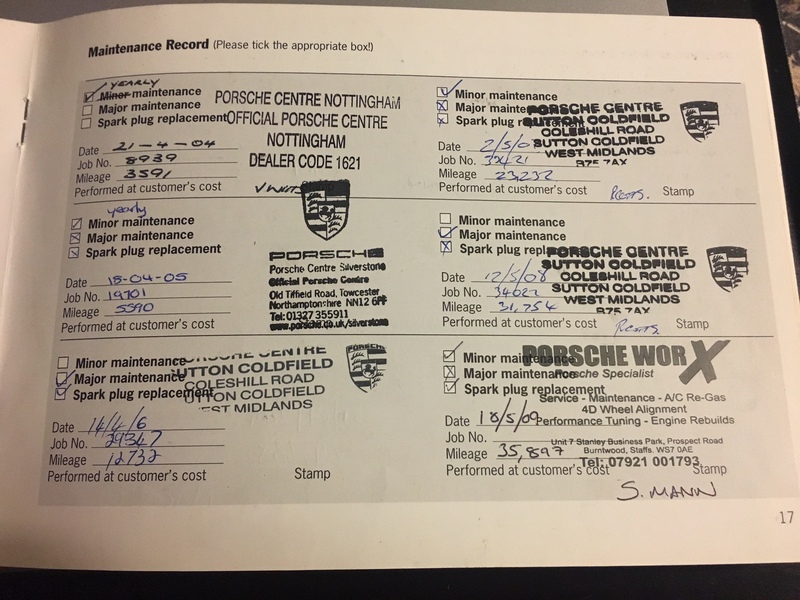 as a result it was classed as a CAT D. But I have since took the car to Autolign where they have fully checked the car over for 5 hours plus and it has been passed as a very top end repair. As a result the car is now Inspected under HPI. I have all the paperwork from Autolign to prove this as well as the letter and confirmation from HPI to officially prove this. no dreamers, no part exs, no sailors out to sea for 10 months, no cash or western union sheckle bonds and no test pilots Much love. 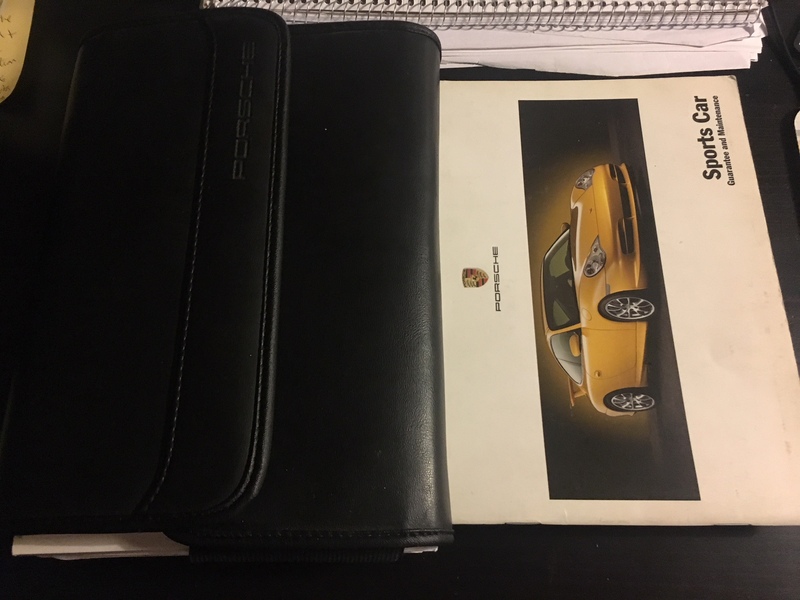 some more pics of a few other things like service book and older pics. Post up an advert as it’s free and you’ll get more viewers than stuck in a forum post. cheers phil. I don't think it will be a quick thing so I waited until weather is getting better. Seems like a very fair price - I can't imagine it hanging around for long. I agree, looks great value, although don't forget it's a cat D.
It’s not cat D any more but inspected which is a different classification. 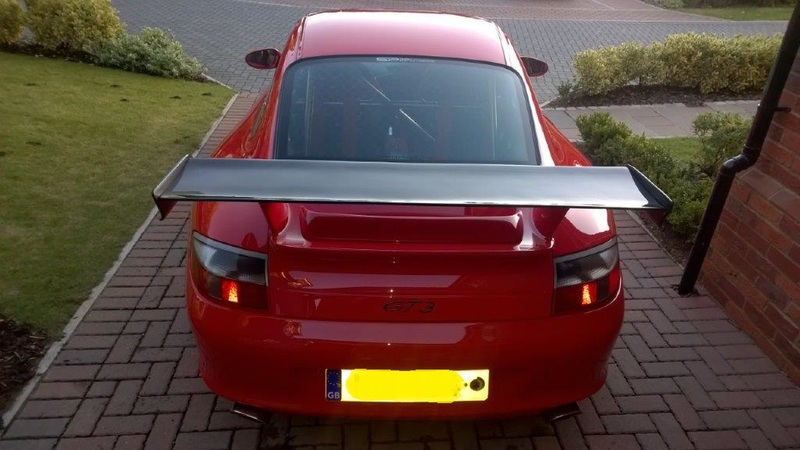 It’s important to do your homework when buying any car let alone a Gt3 and before making sweeping statements naturally. The whole classification of cars has changed and well worth getting to know. Still comes up on the hpi check as inspected so not totally clean if you get my drift - ie it’s had some repairs done at one stage. I mean a proper hpi check and not some £2 car text check crap. 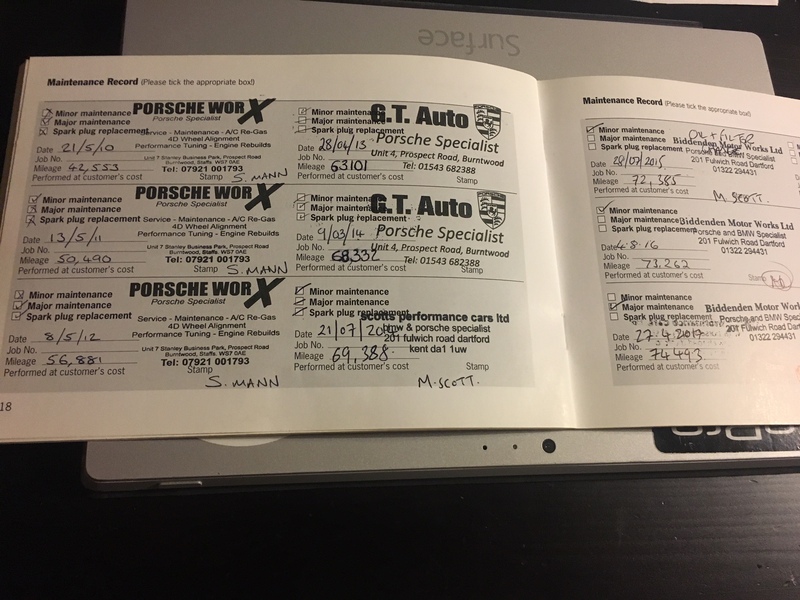 I completely take on board that it has been "inspected" and the repairs undertaken were deemed to be of a good standard, but the car will always be Cat D - declared as an uneconomic repair by the insurance company. 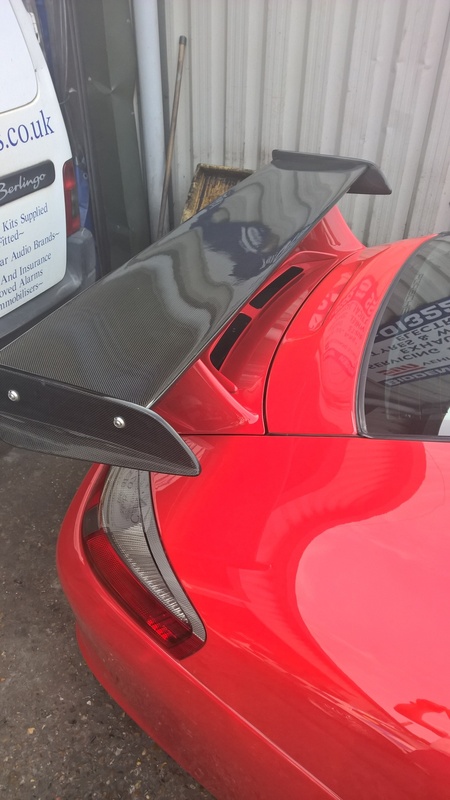 Car looks great but you obviously priced it with this in mind? It will always be a 'CAT D' but as it is inspected it is now a 'CAT D - Inspected'. My understanding of this is the inspection process concludes that the repair has been done to a good standard. 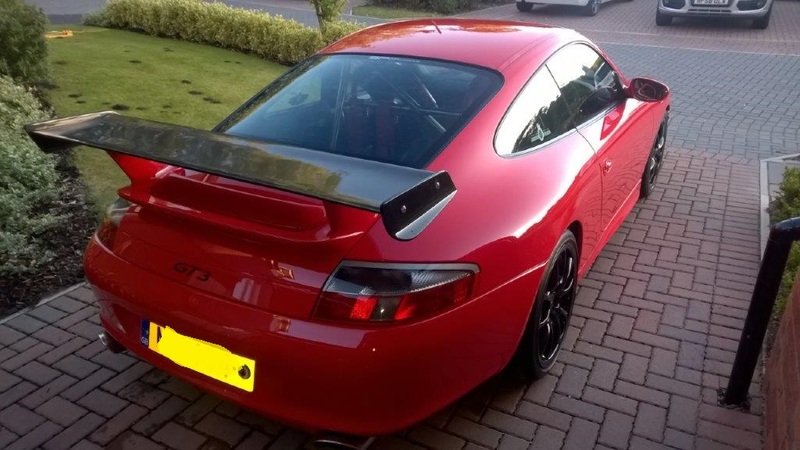 Don't forget there are likely many 996 GT3s out there that could well have been repaired either through the insurance or out of the owners pocket to a lower standard than this car. 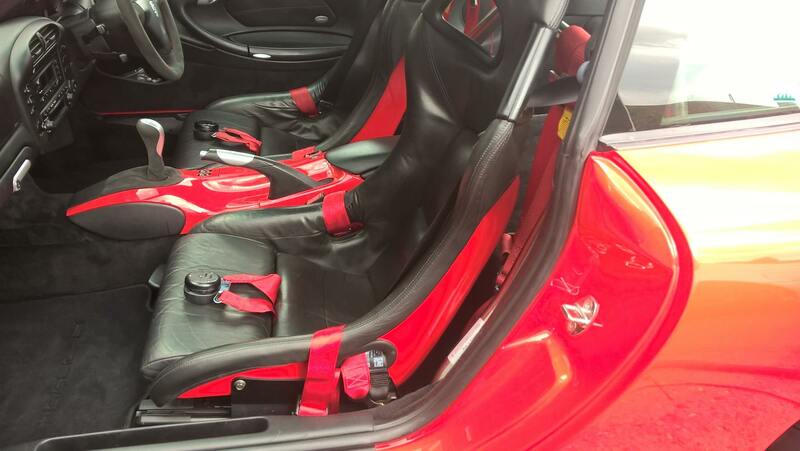 The inspection process that this car has received is likely more thorough than what an insurance bodyshop would do. 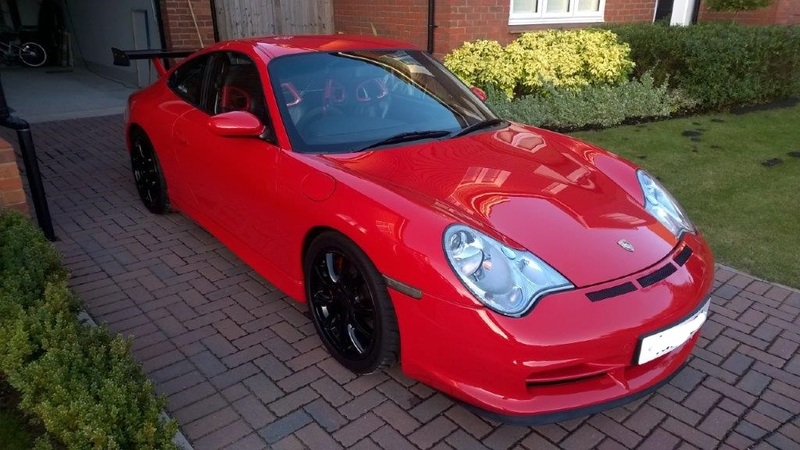 OP has it priced accordingly anyway given its history and mileage I think... For some one looking to buy a GT3 to actually use and throw it around a track this is the one to buy. 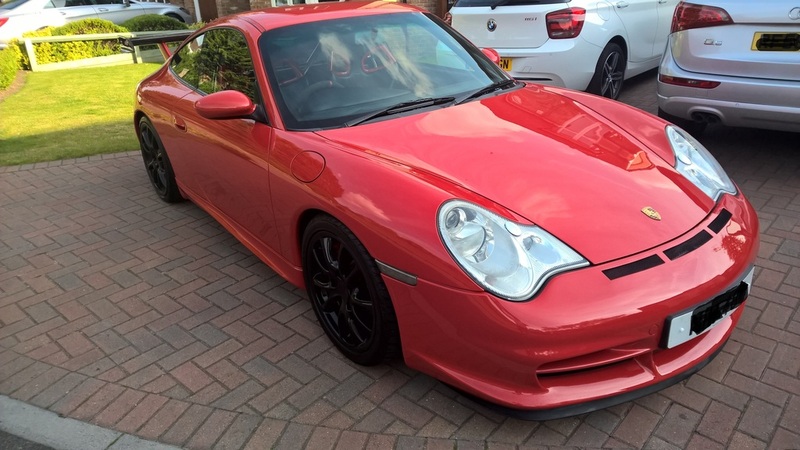 It is not for a collector clearly as they would want low miles and squeaky clean history. yep priced accordingly. you are spot on Tom. its not a collectors garage queen nor is it standard nor is it low mileage and it should be used how it was meant to be built. I was able to do this for the first few years but sadly I don't have that time with work, travel and family commitments. the advice I got from a friend in the industry in specialist cars is to price 15-20% under what a car of similar ilk that has 'clean' history. 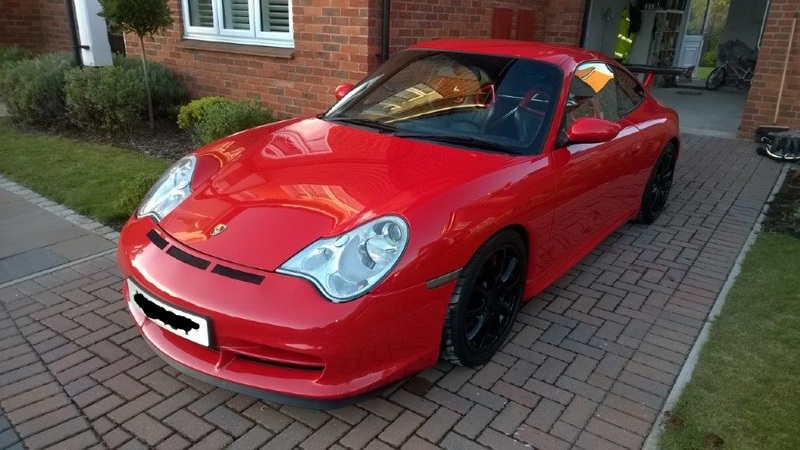 just take a look on pistonheads for options and pricing. the car has some good mods so its not standard but mods to help with perfromance and braking and driveability but you never get your money back nor dos it ncessarily make the car massively more valuable. the car classification is inspected and not Cat D.